Carefully weigh the facts before letting your insurance company talk you into switching to another plan. Has your insurance company ever asked you to switch to another plan because it could save you a certain amount of money? If it does, make sure you careful weight the facts. When the insurance company says that you could save up to a certain amount, it often means that is the upper limit and only a few people actually save anything by switching. This coverage pays for the costs of repairs after a car accident. If the car is totaled, the insurance company will generally pay you the amount your car was worth at the time of the accident. 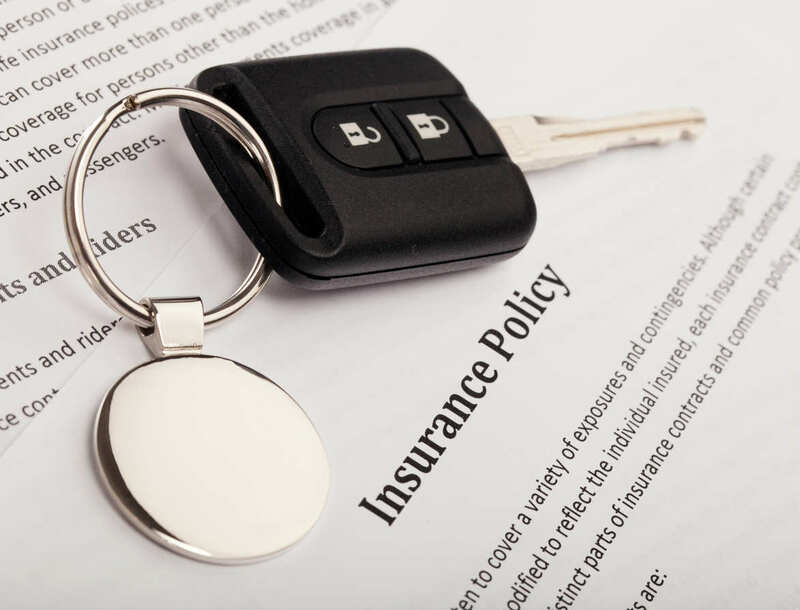 This is optional insurance, but if you are financing or leasing a car, your lender might require you to purchase it. If you have collision and comprehensive coverage, your insurance company will generally pay you a check for the amount your vehicle was worth at the time it was totaled. However, if you are still paying off the car or were leasing, the amount you get could be less than what you still owe to the lender. While it is not mandatory to buy this insurance, most lenders will require you to buy it. If you have made any additions or modifications to your car such as a new stereo system, it will usually not be covered by your insurance unless you purchase custom parts and equipment policy. When you give someone who does not live with you permission to drive your car, they are typically covered by your insurance. However, if that person lives with you, he/she must be listed on your insurance if they want to drive your car or they may not be covered if there is an accident while they are driving. Thanks to the rise to Uber and Lyft, a large number of people have become part time taxi drivers. However, if you use your personal car for transporting people or goods, you will typically need business insurance. If you get into an accident while you are using your personal car for business purposes, the insurance company may refuse to cover the damages.